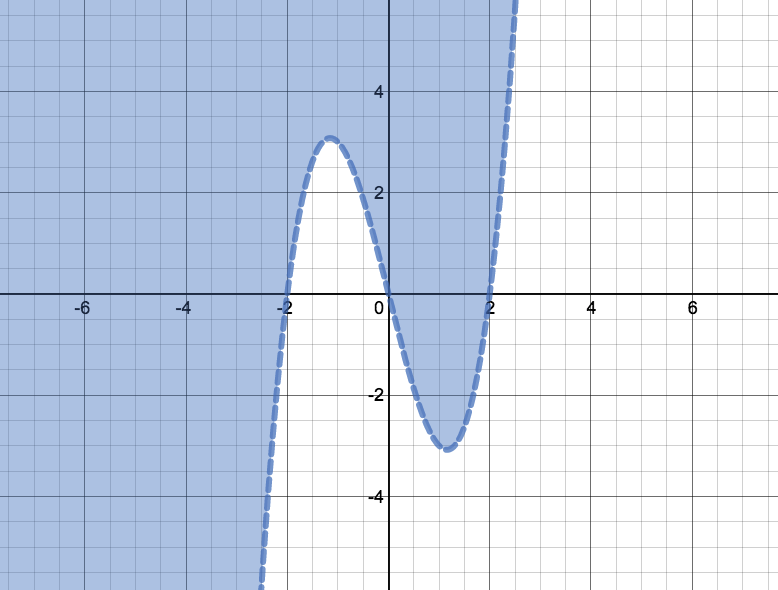 Can you create the following graph using desmos.com (or some other graphing tool)? If so, leave us a note in the comments. Eli, I like how you annotated your graph to explain how you arrived at the solution. I think I’ll add a note inviting people to do the same when I write up the “How to Play” post.